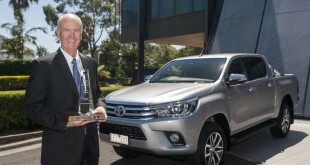 The world most popular workhorse – Toyota Hilux introduced its 2012 facelift model for the European market. 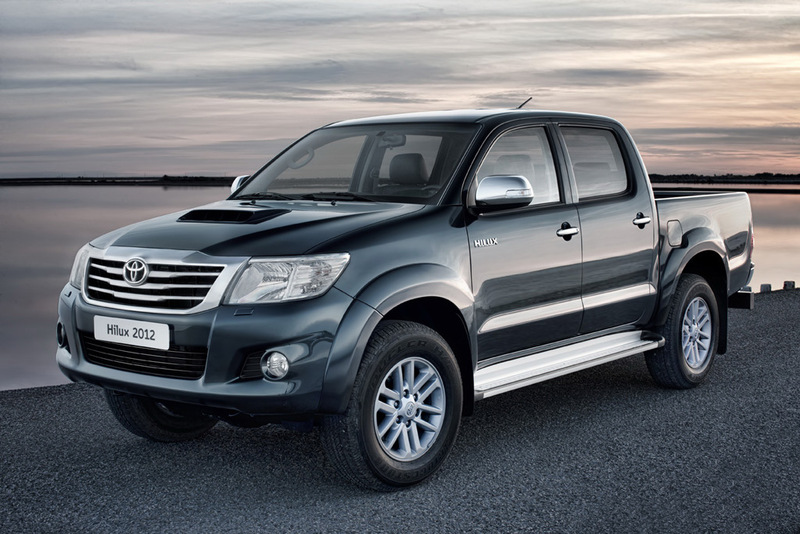 It gained a refreshed looks and a more powerful turbo diesel 2.5-litre D4-D engine. 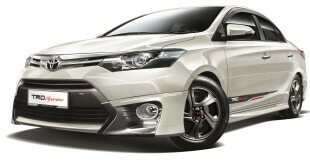 For the exterior, a redesigned front grille in chrome, new bonnet, headlamps, front bumper, alloy wheels and door mirrors. 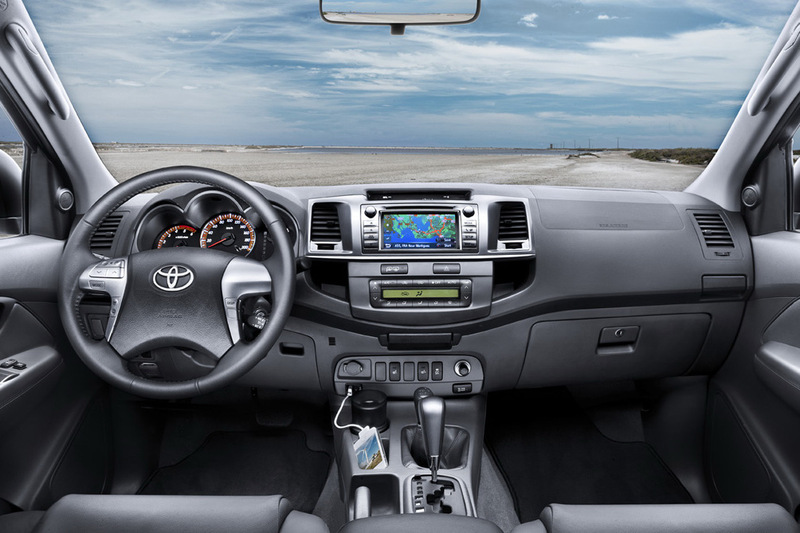 Inside the car, Toyota restyled the dashboard and the instrument binnacle. 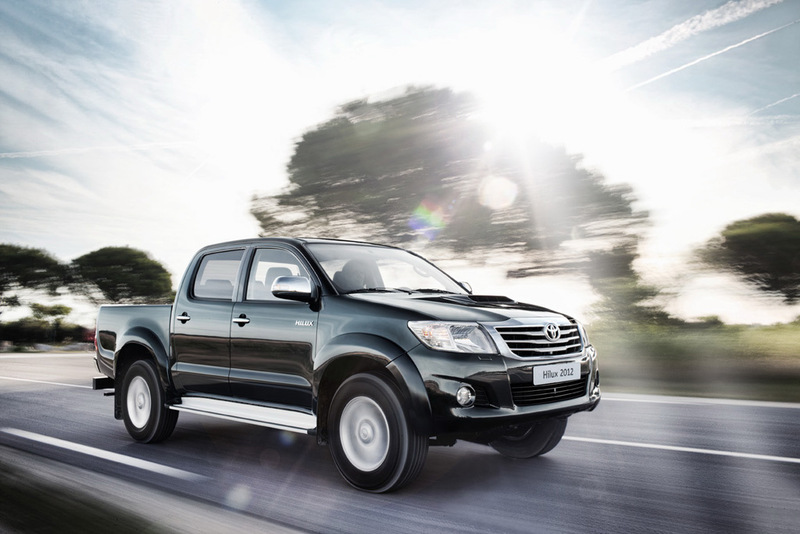 The engine specification of the Toyota Hilux can be dissimilar in our region comparing with the European market. However, the 2.5-litre D4-D engine is now fitted with variable nozzle turbocharger. 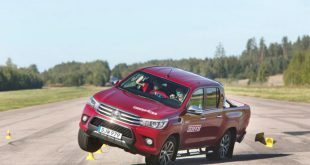 As results, the pick-up truck now rated at 144hp at 3,600rpm and 343Nm at 2,000rpm. 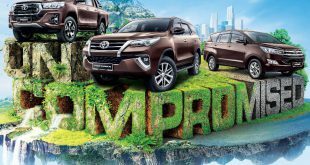 Moreover, both the 2.5-litre D-4D and 3.0-litre D-4D now equipped with a Diesel Particulate Filter (DPF). 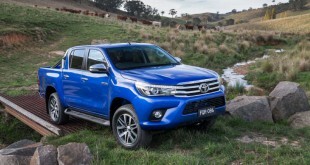 Moreover, we have received some leaked photos of the new Hilux from Toyota Thailand. 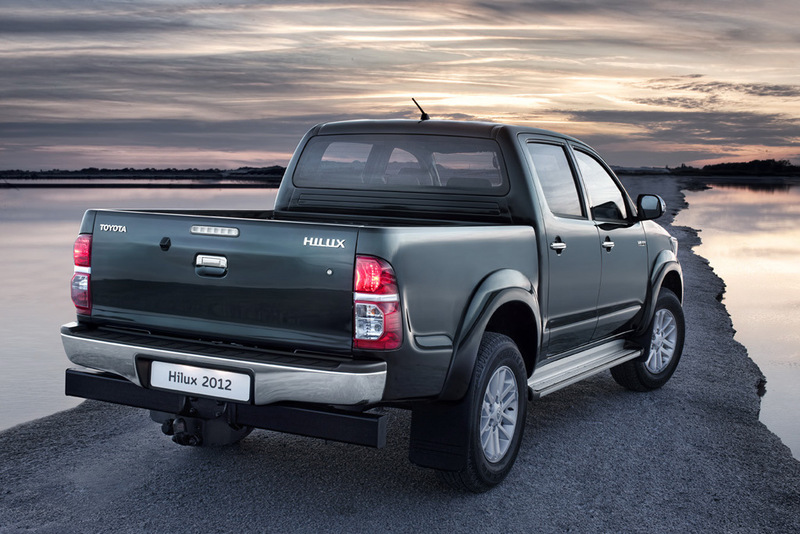 Secondly, we are informed by rumours that the new facelift model of Hilux will make its debut in Malaysia in this month. Likely, it will be happening in ASEAN region soon. Meantime, check out the photos on the below.